I am now taking bookings for author visits for schools and rugby clubs from Sept 2019. 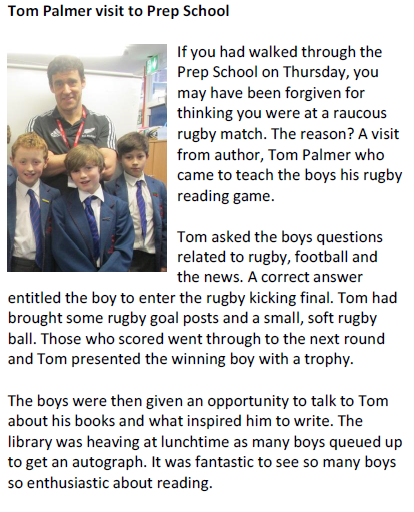 It’s an excellent opportunity to use a love to rugby to promote reading and writing for pleasure. 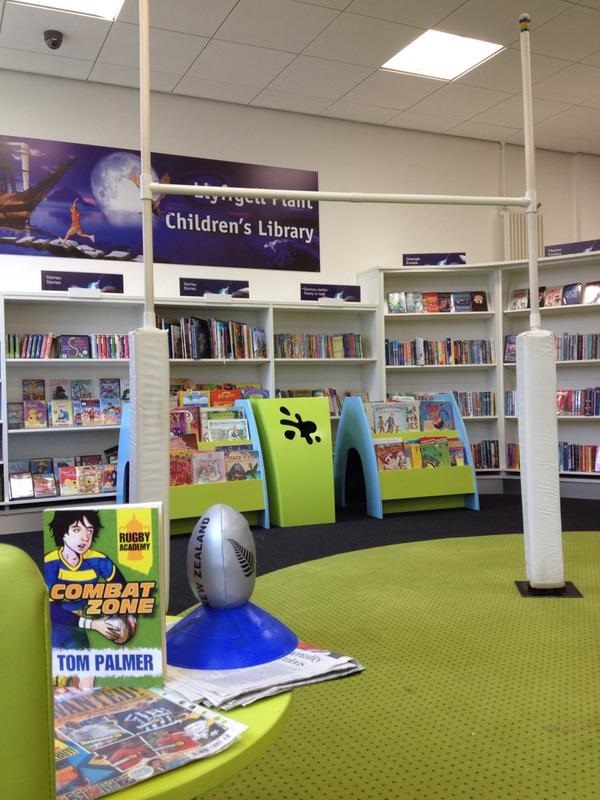 I host a fun quiz about reading drawn from newspapers, magazines and books about rugby. The finalists compete in an exciting indoor penalty taking competition, with the winner receiving the coveted Rugby Reading Game Trophy. I also talk about how I became an author, offer advice on all aspects of writing and read from my new series Rugby Academy and Scrum! my first children’s rugby novel, published by Barrington Stoke. I hosted my game over 100 times during successive Rugby World Cups to high acclaim. 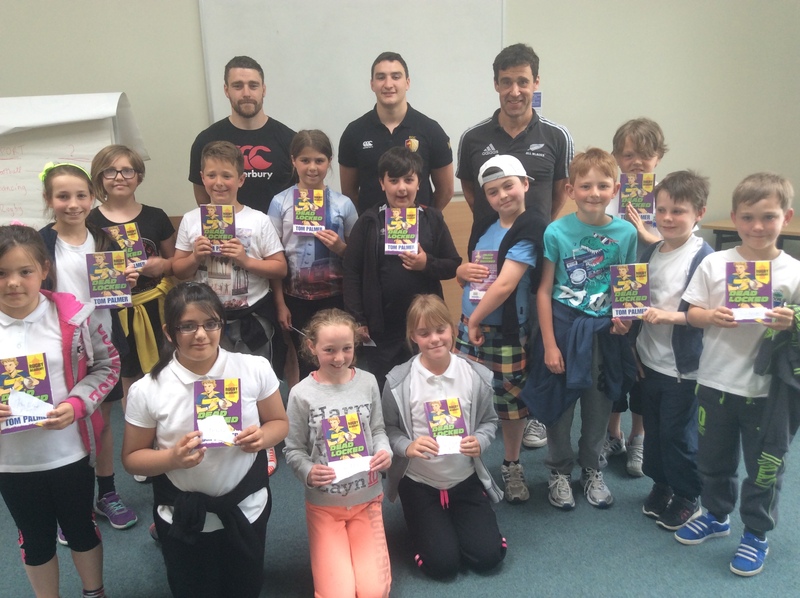 The Chair of Hartlepool & District RFU said, “It was an excellent day out, thanks to Tom’s delivery of each sessions, the children were wonderful, attentive and asked some excellent questions. 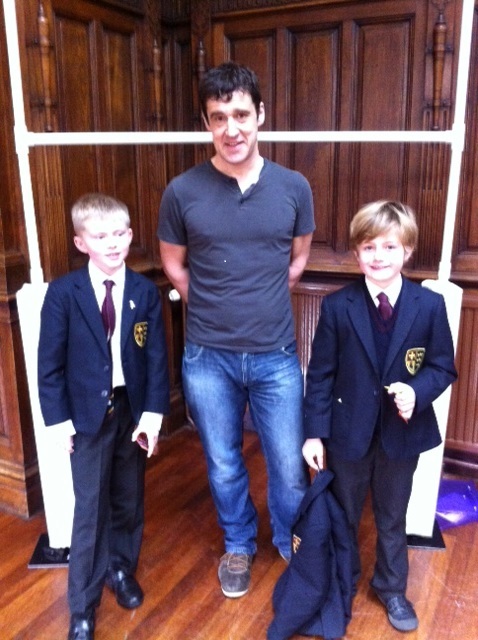 We were delighted with the session at our Club, and indeed the other clubs were, and our President wrote to the local Headmaster complementing him on the way the children conducted themselves.” More here. 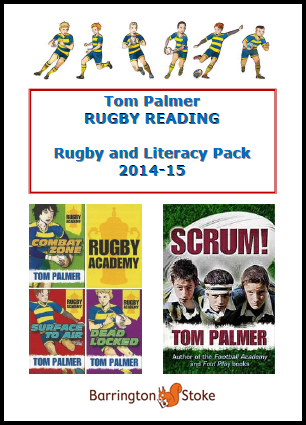 Reading from my rugby children’s series Rugby Academy and Scrum!